Andros Isle and homes for sale. 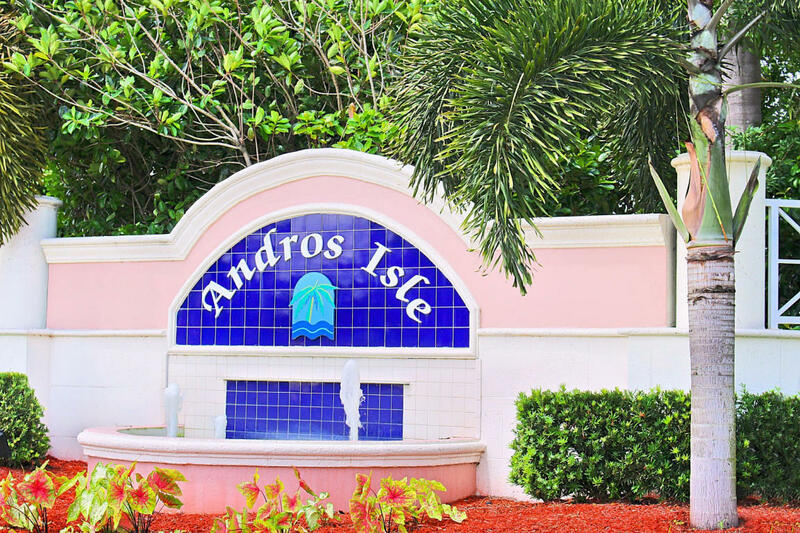 Andros Isle is a gated community in West Palm Beach located on Okeechobee Blvd near the turnpike. There are seven subdivisions with villas and single family home style. This is a highly sought after all-ages community with a great location. Gated Andros Isle offers both attached villa homes, townhomes, and detached single-family home residences. This is truly Florida living at its best. Search all homes for sale, just like an agent. Our free, one step registration allows you to bookmark your favorite houses, save search and receive emails as soon as new homes in Andros Isle come on the market. There are properties for sale from 1,200 to 3,600 square feet under air under gated community. Hammock Pointe, Paradise Bay, Preserve, Crystal Cay and Brittany Bay feature single family homes. Bay Colony and Somerset feature villas Homes for sale in Andros Isles.Homes have 3 or 4 bedroom floor plans and a variety of upgrades. 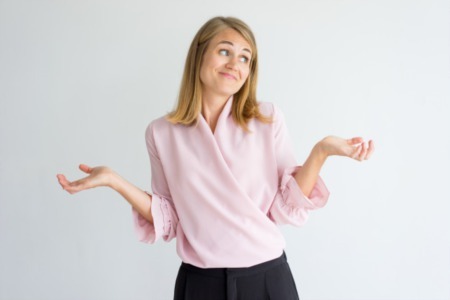 On-site amenities available to residents include a spa, six tennis courts, a fitness center and a clubhouse offering activities throughout the year. Andros Isle has all of the amenities that residents desire which includes six tennis courts, resort style pool, billiard and card room, a fitness center and a clubhouse with activities. Andros Isle has an ideal location near downtown West Palm Beach, Wellington and Palm Beach International Airport. You can enjoy resort-style comforts such as: a resort-style heated swimming pool area with spa, an active clubhouse which includes a fitness center, billiards, and a party room, tennis courts, basketball court, and more. This offers you a quality Florida lifestyle in a well maintained, gated community that is conveniently located close to many diverse shopping options, plenty of dining options, great schools, and is moments from the airport and downtown West Palm's nightlife districts.